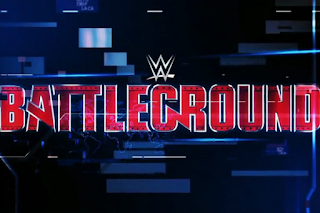 Battleground is coming up and while I'm not entirely excited about this year's event, in the past, this event has spawned some good matches. 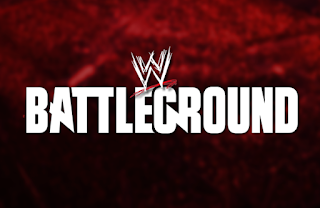 Today, I wanted to look at the best matches in the PPV's history. Let's get into it. -The three match series between the two stars culminated in this excellent contest that was just below the quality of the first two matches. 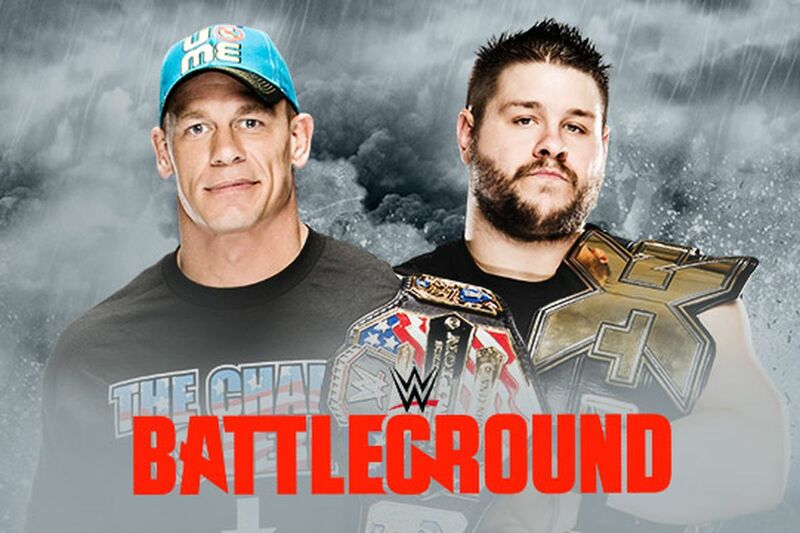 This was a back and forth battle that saw both men give it their absolute all and Owens should have won this contest and the US Title, but of course, Cena walked away with the victory. 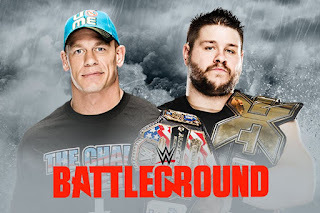 Everything about this match was great up until the final minute, when Owens lost by submission. I don't think a submission loss did much to help Owens and his momentum, and because of that, this match is not higher on the list. 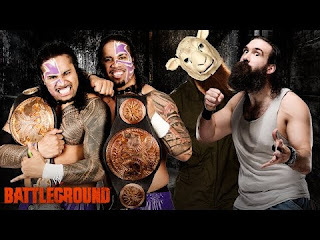 -Before their Day One Ish, the Usos were trapped in a limited gimmick and had to let their talent show in the ring. During this run, they would have consistently good matches against the best of the best in the tag team division at the time, and there was no greater series for them than against The Wyatt Family in 2014. This match was great and saw some really entertaining action where near fall after near fall made the crowd even more into it, after it was tied 1-1. The Usos won this near 19 minute contest and retained their tag team titles 2-1 in this 3 falls match. 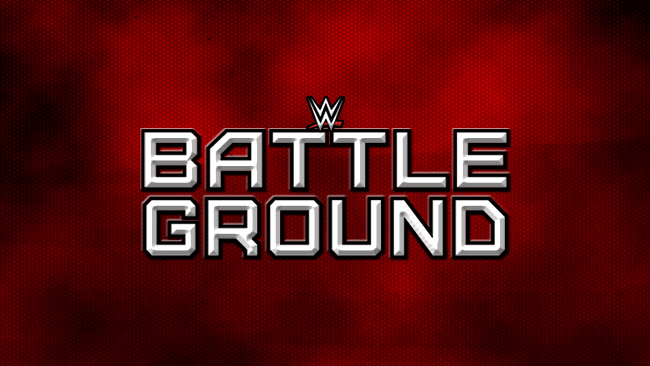 -At the initial Battleground event, this Tag Team Match was the best match on the card without question. The story was built perfectly, with Cody going through hell and back after losing his job. He finally decided that enough was enough and with his father Dusty in his corner, he teamed up with his brother Goldust, who was also fired at one point to try and get reinstated. 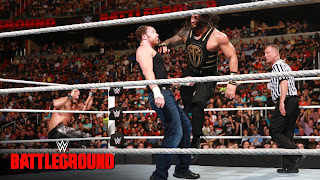 If The Shield won the match, the Rhodes family in general would have been terminated forever. However, after 14 minutes of great action, the Rhodes brothers ended up winning and getting their jobs back. 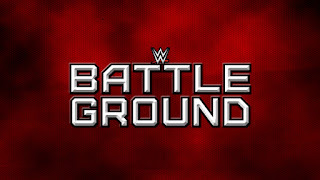 It's unfortunate that they didn't do much after this story, but this match was superb from beginning to end. -The match we all waited for. The Shield Triple Threat. 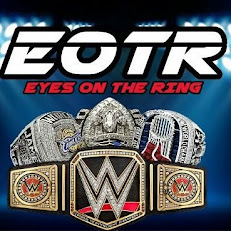 It lived up to the hype, but was unfortunate because it deserved to headline Summerslam instead. 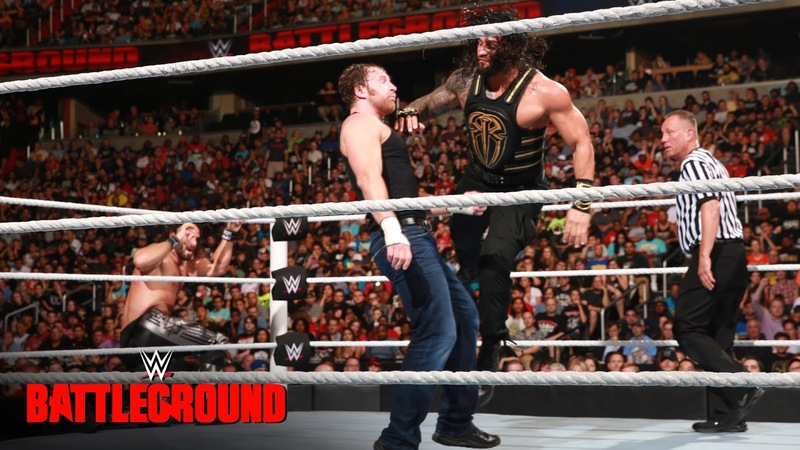 Regardless, with the brand extension coming and Ambrose heading to Smackdown, this match was set and ready to go. The contest went about 20 minutes and had great action throughout. All three men showed up and showed out, but only one man could emerge victorious. 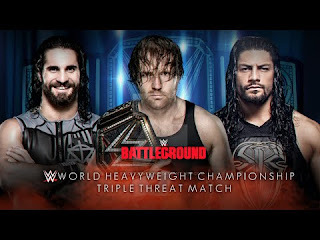 That man would prove to be Ambrose on this night, and he was heading to Smackdown with the WWE Title in his possession with one of the biggest wins of his career. 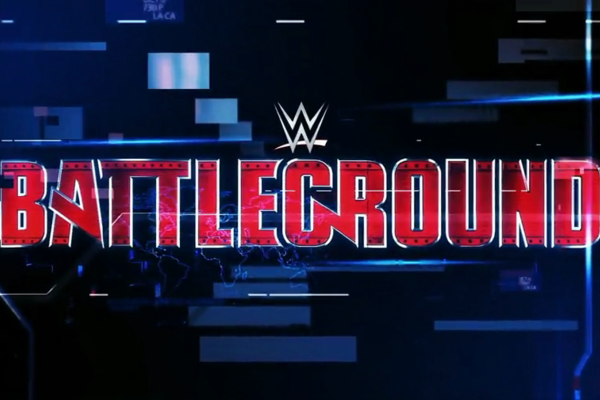 -The best match in the short history of the event was supposed to end the most infamous rivalry of the last 10 years in the business. However, the rivalry wasn't really ending, but the match was a classic. Owens and Zayn went back and forth for 19 minutes, giving each other everything they had to try and walk away with the victory. 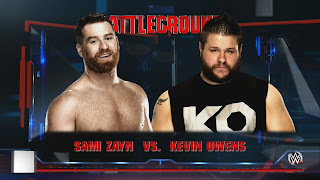 Zayn had struggled to get a convincing victory over Owens, but that changed on this night when Sami would have his hand raised. This great rivalry added another epic chapter here. It's very kind of you to share your writings. I have been waiting for your following articles. They help me much. They give me effective tips. I really like them.